CHG: Oliva Nova: The Valencian Equestrian Federation and Oliva Nova team up to help the equestrian sport grow. 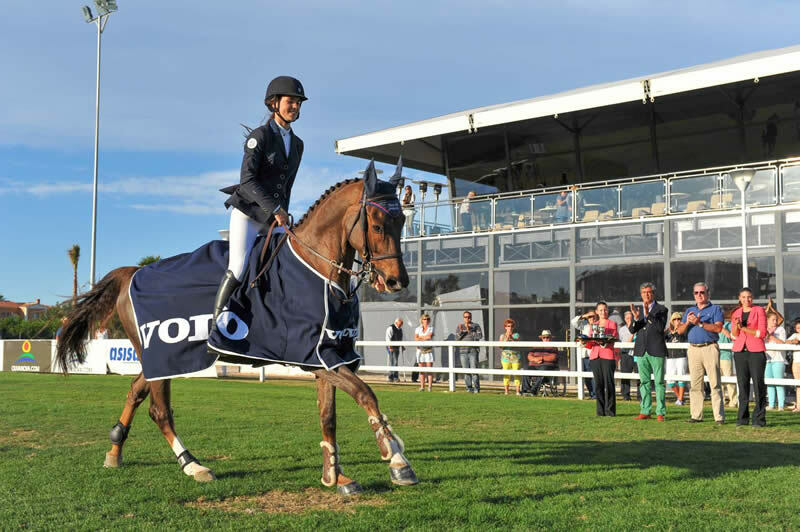 The Valencian Equestrian Federation and Oliva Nova team up to help the equestrian sport grow. The Oliva Nova Equestrian Centre and the Valencian Community Equestrian Federation (FHCV) have signed an agreement with the objective of helping develop and foster the equestrian sports in the Valencian Community and promoting Valencian Athletes in the competitions held in Oliva Nova. The agreement has been signed during the Autumn Mediterranean Equestrian Tour, which is currently taking place in Oliva Nova thanks to the president of the FHCV Jose Luis Martínez Clemente and the president of Oliva Nova Equestrian Centre Mariano Álvarez. Mateo Castellá has also been present in this act, the Sports General Executive of the Generalitat Valenciana, Fernando Ligués.